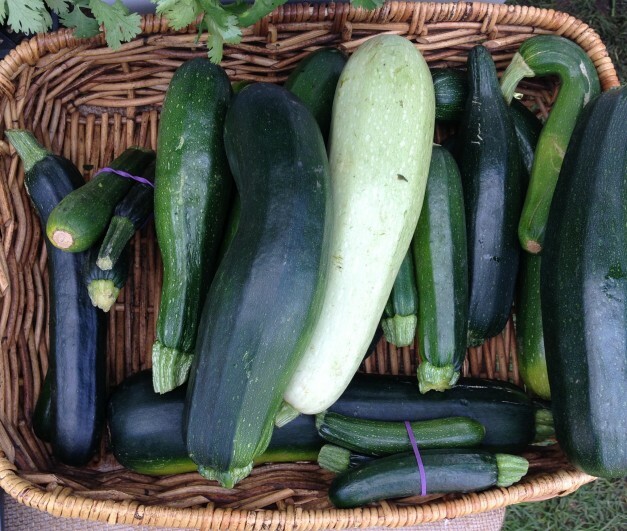 Zucchini’s are cheap and plentiful in Autumn and they are wonderfully versatile. This recipe is great for a quick lunch or dinner and is grain and gluten free. It can be modified into a fuller meal by adding a side of grilled fish or chicken. Heat a pan with the olive oil, then gently fry the garlic until slightly tender. Blanch zucchini and peas in hot water for 2 minutes then drain. Stir in the pesto and crème fraîche until coated, season with salt and pepper. Pile it into a dish and sprinkle with lemon zest and Parmesan.